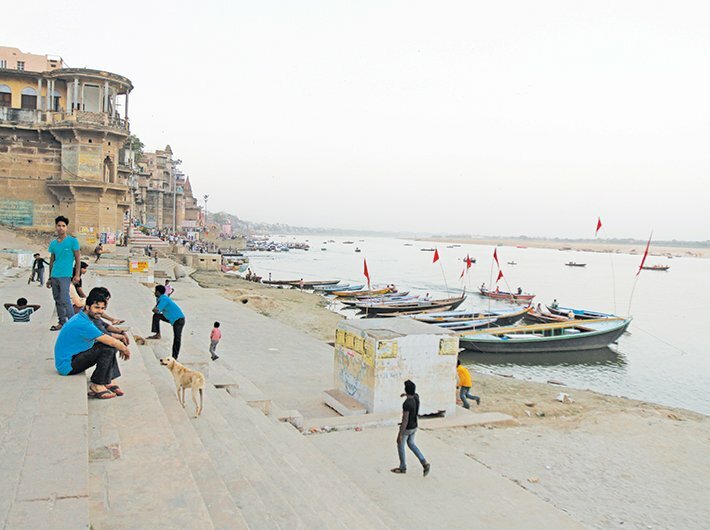 Of the eight assembly constituencies in Varanasi district, five – Varanasi North, Varanasi South, Varanasi Cantonment, Sevapuri, Rohaniya – fall under the prime minister’s Lok Sabha constituency. During the last assembly elections, in 2012, the BJP had won the first three seats. Sevapuri is with Surendra Patel Singh of Samajwadi Party and Rohaniya with Anupriya Patel of Apna Dal, a BJP ally. 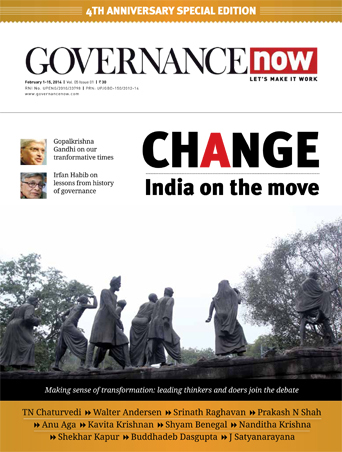 In the BJP, infighting is rife, and local stalwarts are unhappy at how they have been treated. Three BJP leaders – Sujeet Singh Tika, Ashok Singh, Vibhuti Narayan Singh – are contesting as independents against the party’s official candidates. In Varanasi North, the party has fielded Ravindra Jaiswal, the sitting MLA, and his prospects are bright. In Varanasi Cantonment, the BJP has fielded Saurabh Srivastava, son of four-time (and sitting) MLA from the constituency, Jyotsana Srivastava. His chances, too, are seen as good. He faces Anil Srivastava of the Congress and Mohammad Rizwan Ahmed of the BSP. Samajwadi Party candidate Ribu Srivastava had withdrawn after her party allied with the Congress. Awadhesh Singh of the BJP is contesting in the Pindra constituency, part of Varanasi district but not a segment of the PM’s constituency. He is up against Ajay Rai of the Congress, a three-time MLA who hopes to make it again. Rai had contested against Modi in 2014. That defeat and the anti-incumbency factor may go against him. 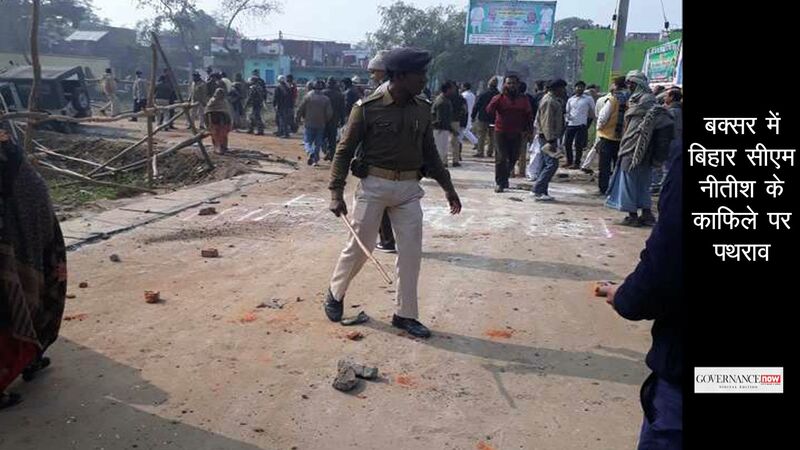 Some 80 km from Varanasi, the Ghazipur Lok Sabha constituency is represented by Manoj Sinha, union minister of state for communications and railways. The assembly constituency Ghazipur has three lakh-plus voters, and is represented by Vijay Kumar Mishra of the Samajwadi Party. The three main contenders in the assembly polls are Rajesh Kushwaha of the Samajwadi Party, Sangeeta of the BJP, and Santosh Kumar of the BSP. This Muslim-dominated constituency might prove difficult for the BJP to crack. The CPI once used to have a strong presence here, being represented by the legendary Sarjoo Pandey. However, the party has hardly any leverage today. In the other assembly segments of Ghazipur Lok Sabha constituency – Jangipur, Saidpur, Zamania and Jhakania – the BJP and the BSP are seen as the main contenders. Highlighting the caste equations that matter so much in Uttar Pradesh elections, Shyam, a traditional supporter of the BSP, says, “Even if we vote for the BJP, nobody will believe that we did. Because caste plays an important role in elections here.” There are also those who speak out against the troubles they were forced to endure during the demonetisation drive and refuse to vote for the BJP. A little away from the paan shop, Manoj Sinha was addressing the BJP’s booth managers and talking up the achievements of the BJP-led government. He told them, “We need to pull up our socks to save the state, as other parties have ruined it due to bad governance.” In his interaction with Governance Now, he said the BJP was confident of victory because people had faith in the prime minister’s work. Moving towards Allahabad via Vindhyachal, the Governance Now team could notice election work gaining momentum in the region. Groups of people belonging to various parties were travelling to villages and small towns to woo voters. “We are from the Lok Jan Shakti party and we are going in small groups to meet people from our community to make them vote for the BJP,” says Biranchi Paasi. Clearly, parties are relying on the caste equation and they are leaving no stone unturned to ensure that the caste equations work in their favour. Modi is not the only one to play the development card. Akhilesh Yadav, chief minister and Samajwadi Party leader, also claims to have put the state on the fast track to development. Well in advance of the elections, he had put major projects on the fast track. In fact, he had even set up countdown clocks for projects he considered vital. But if his efforts have yielded results, they are not visible on the potholed road to Allahabad.